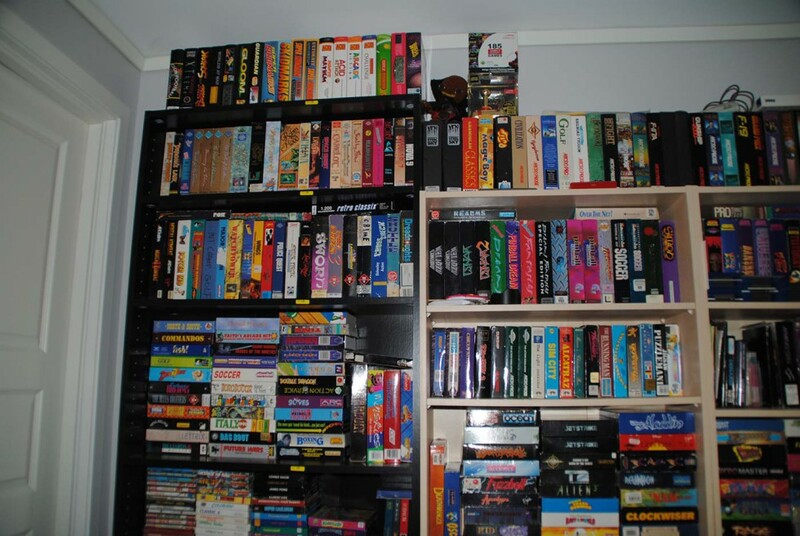 Hello, my name is Tony Aksnes and i am one of those crazy retro gamer (read Old boys) freaks who collect and play games older than most people out there. 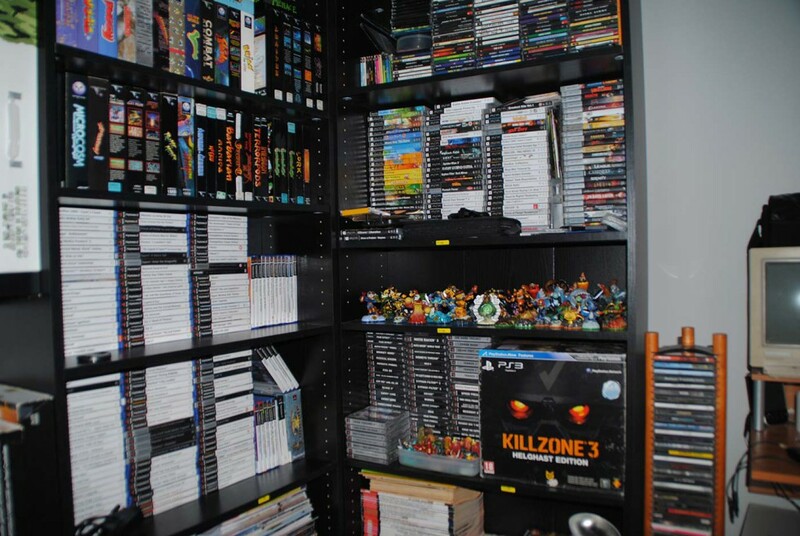 The odd thing about me is that i have an insane collection of games and gizmos but i ain’t one of those collector guys whom never open the games or whatever. 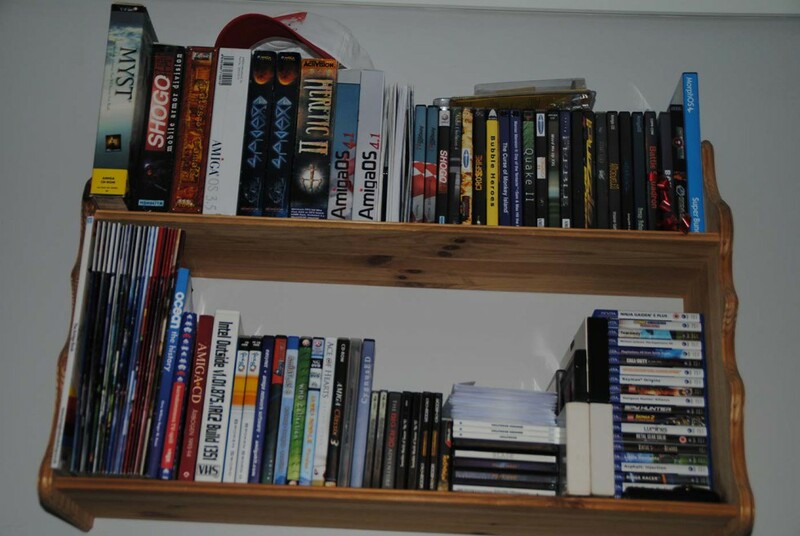 I use my stuff and 99% of the games i have was and has been bought for one reason, to play them!. 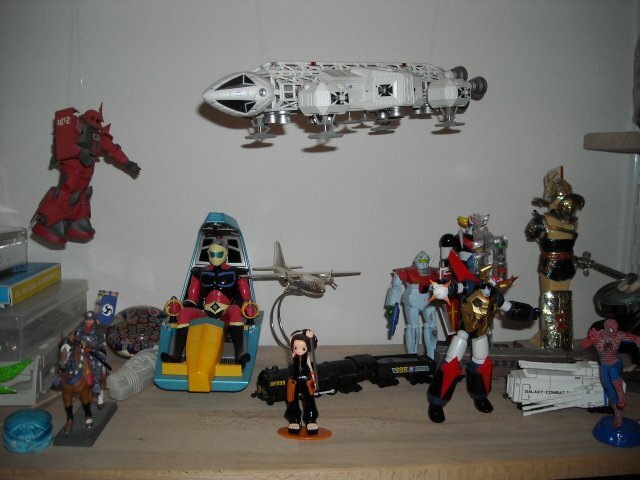 EDIT: These pictures of my collection is quite old now. 5+ years old and it has grown a lot over the last few years, i will do new pictures soon. I started quite early with games and it didn’t take long before i was in it more than most others at the time. People recall me killing high scores in various Olympic and competitive games, i was 5-6 years old and i won fair and square, the grown-up kids tried to beat me (they did!) but i kept on winning. Decathlon is the one i remember the best from that era. It wasn’t before Summer Games, world games and California Games came out that i really appreciated these wins as those games saved the high scores. I started early with looking into how games worked and together with a couple of friends we somehow managed to get out a title (SOMMER MINI-OL 88), it never sold in shops but via magazines only, nice feat nonetheless since i was so young. The demoscene was the first proper productive stuff i went into, i swapped, did gfx and eventually coded. fun times and one of the main reasons i still sit around computers today. I have met so many good people over the last 30 years, 30 years with many good friendships still going strong. Demosceners, game developers, and whatnot have been very friendly over the years and most of the period have been absolutely fantastic. My last Amiga original project was the game title – Wild Flying – , a game we worked very hard on. It was meant to be the next killer app for the Amiga and the release window was planned between 2002 and 2004 but we had major problems getting enough people onboard, notably Graphicians as i had not enough skills doing all of it myself. The project died off but we eventually released a playable demo preview to the community (which was only meant to be a proof of concept for publishers). We still get emails, pm’s and so on weekly from fans asking us to finish the game and release it, so yes it seems we did something right at least. After the end of Wild Flying (2004 or so) was the time we also left the demoscene, but instead of putting my head into the ground i decided to invest time and money into AmigaOS4. 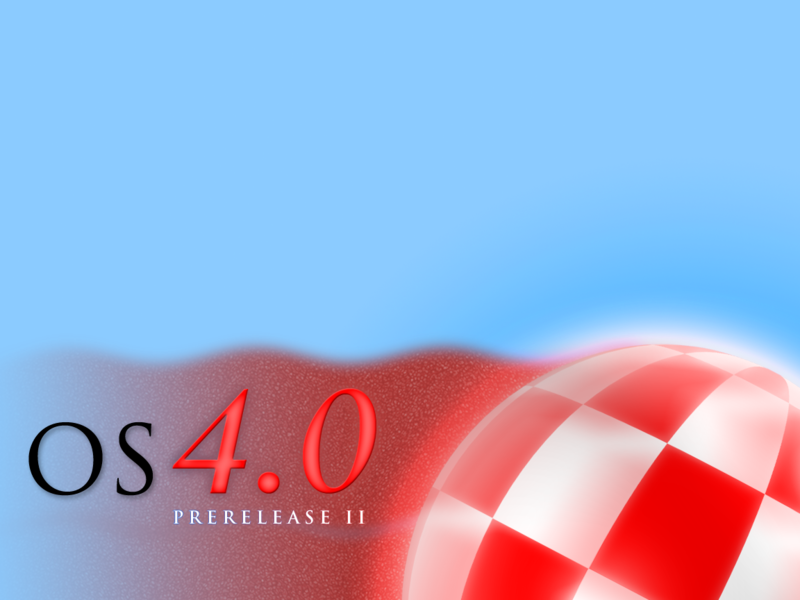 AmigaOS4 at that moment was in alpha stages and the community started to split up into various formats (UAE, AROS,68k, MorpOS, and OS4) and this was a crucial time to attract people to not leave OS4. My contributions for many years to come was that i somehow managed to port games, both free and commercial titles over to OS4 from Linux, Mac and so on. By the end of my career, i did at least 300 or so, various quality since them being ports and all but by the time i had done all these other people also started to port and sometimes fix my old ones with updates and such. 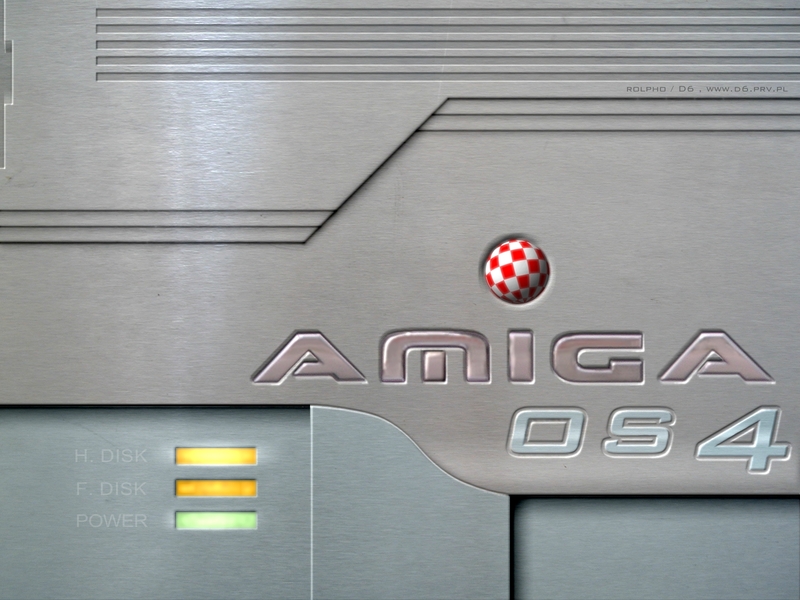 If you want to know more about Amiga OS 4, then check out this link. I have to mention that one of the reasons i stopped doing ports was because of a hard drive failure, i didn’t lose everything but i lost the thing i had worked the most on and that was a proper app/tool for printing and scanning. I know i backed up everything and yet i still managed to lose several months of work, most if not all my motivation to work on that application stopped at that very moment… I never picked it up again and the last time i looked at it was in late 2010. I am still part of the OS4 team, i still do stuff but most of it is support and minor tests and such, not much compared to before really. Beta testing on various apps stopped too due to the projects stagnating. I have tried many times to revive projects (Pagestream, IBrowse etc) but with no luck. By the time i had stopped the porting era of mine i somehow managed to get into PSP themes and eventually i got into a deal where i built dynamic themes for the PS3. All looked grand and yes it was a nice period but i would have done it differently today. The PS4 needs themes, dynamic themes and i have thought about doing a few but the API has changed which means i have to invest a lot of time into it and i am not so sure i would want to do that anymore due to family and such. I never did enter PSVita development, never went and got a devkit although i did get a signed account and access to tidbits and some cool projects, sadly the required motivation was never there for me. 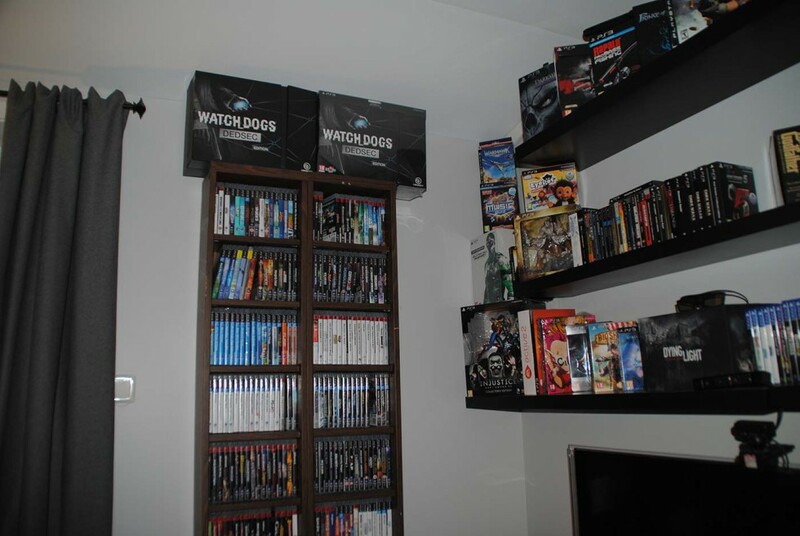 Ok, so these days i ain’t doing much besides enjoying games, living the life of chasing trophies and acquiring new games (and old) and this is the reason why i opened this blog. People from all over the world have asked me to set up a website for years, these requests go back as far as 1997 but it wasn’t before 2008 that i finally did it. 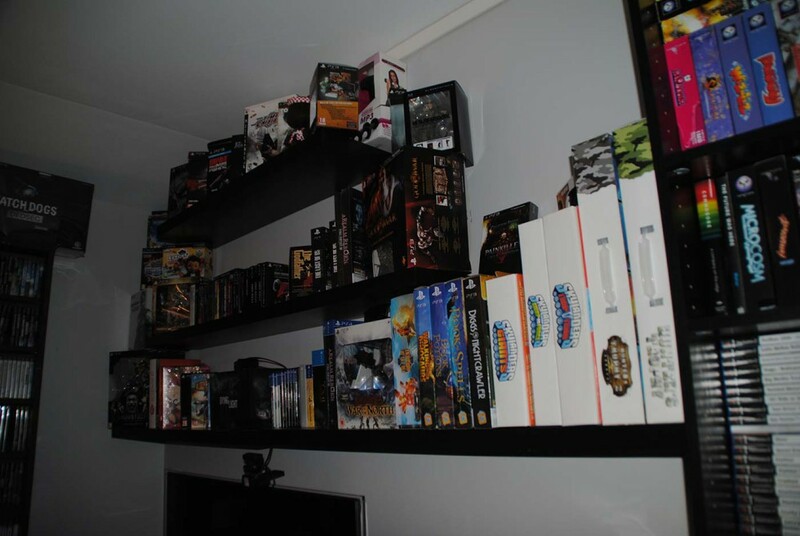 I set up a minor website just showing my collection and eventually, the site got fairly popular (as far as such a site can get it) and then i decided to expand it into a proper site. 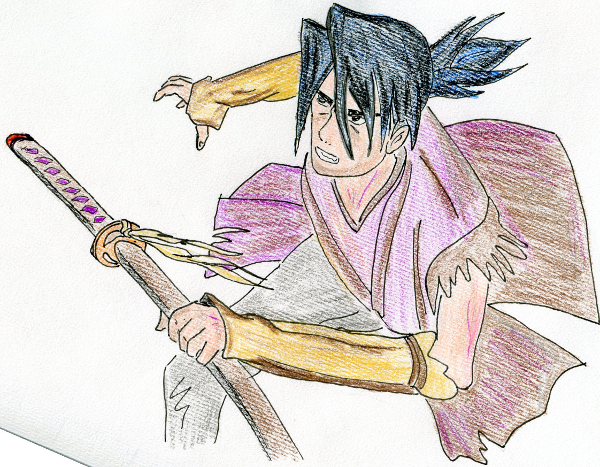 Two years or so passed until i started fiddling with the idea of doing a blog. 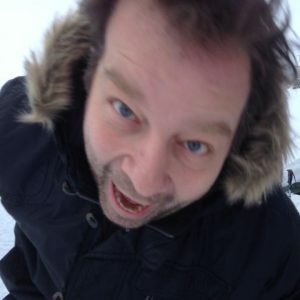 June 2012 the first blog was ready, it was crude, it had bugs, many bugs. This was the first logo for the blog, Kevin Saunders made it and i used it for 3 years. I wrote it at work and hiding the stuff did it no favours. November 2012 i re-opened the blog, a new blog, new host and new domain and of course a better interface. 500.000 or so views later (November 2014) i decided to make a better blog and this is the blog you are visiting today (opens early February 2015). The blog has had it’s ups and downs as i write when i have something to say but only if time allows it but thanks to a friend in Italy named Gianluca Girelli the blog managed to get through a very rough summer (13) when i moved into a new house, a house we built where the builders were idiots and clueless….a MESS!. What will the future bring? well, new blog, twitch, youtube, Twitter and such, everything is up and running so it is looking bright so let’s hope the visitor’s numbers stay good and that the blog run as it should. Hello, I am Gianluca Girelli and, like Tony, I am one of those people that were there when everything in the gaming industry started. Actually, being already 49, I am older than Tony and I was there before he did. Nonetheless, we share a similar experience. 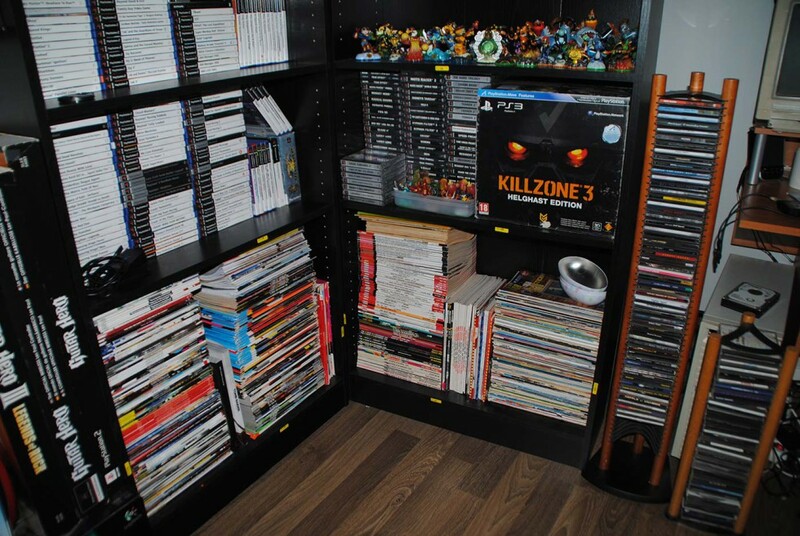 Unlike Tony though, life didn’t make a collector out of me, at least not until the PS3 era came along. 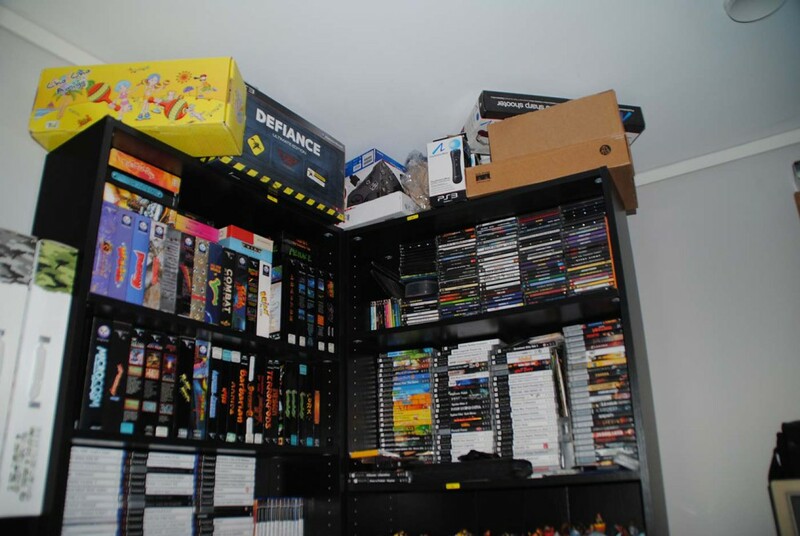 Yet, I do have a certain number of old games on my shelves and, most of all, I do have a significant number of retro-hardware in my basement. Now, on the verge of 50, this hardware is about to be used again, but let’s do things in the right order. am a coder, and computers are a big part of my life. I was there when Asteroid came out in arcades, and I was there when black-and-white turned into colours with Donkey Kong. I was there when my friends got their Commodore Vic20s, their Sinclair Spectrums or their first 8088-based PCs. My parents were struggling too much to make ends meet (we were a family of six, working in the shoe business and, in the early 80ies, that industry was crumbling into pieces), so they could never afford to buy me a computer. I dreamt of a computer every night, crying because I could not have one. It was not a matter of not having something my friends had: it was because they only used their computers to play, while I literally wanted to hack those systems, even before knowing what “hacking” meant. Back in the days, bookstores and magazine shops were full of products that taught you how to code together with insights of the Operating System of your choice: definitely a Stargate to a new Universe to me. At a certain point, after a long summer spent working 9 hours a day, I bought my first computer. I was 16 years old. 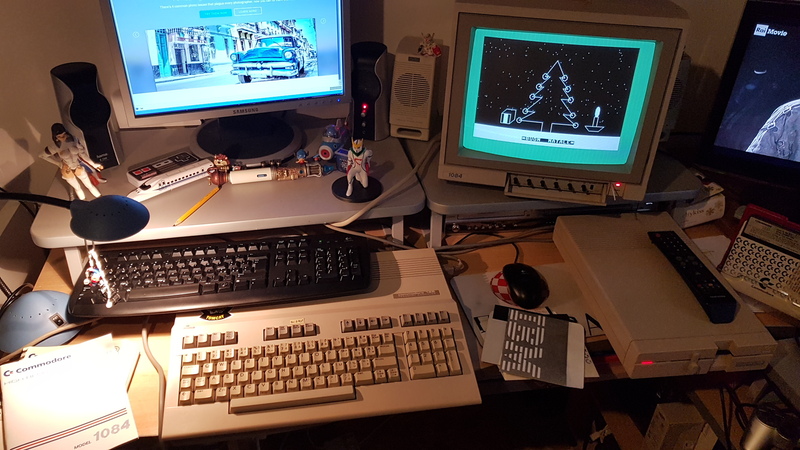 The first-ever Amiga was already out, but it was still too expensive to get close to it, so I reverted on a Commodore 128, a machine that I coded every single day for the next 3 years. I was attending a computer science school, so my “desire number 2” was quickly becoming a reality. 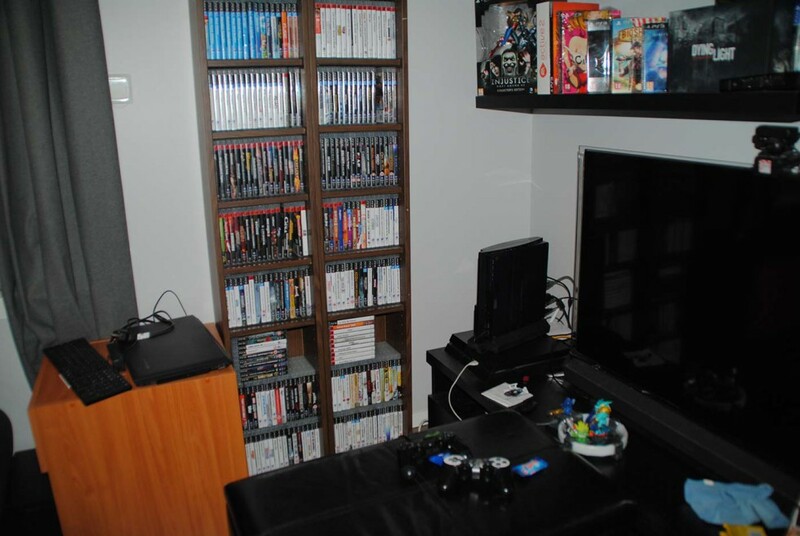 At the same time, my friends did basically abandon their computers, moving on to consoles like the Super Nintendo. With its 16bits motherboard and endless choice of colours (for the time), it boosted my imagination even more. Yet, I didn’t want to play. Rather, I wanted to code games. At the end of high school my “desire number 1” was still present and since it definitely was “#1”, I enrolled in the Air Force Academy. It was a great period but, like for all the Academies of those times, it severed every contact with the outer world: no more playing, coding or reading books, besides the ones you needed to study to pass the required courses. I bought my Amiga 2000 during my last year at the Academy since it was necessary to work on the final Thesis and stuff. Then, I was sent abroad (to the US) for pilot training. The US was the land of the Amiga, but at the beginning of 1993, it was already over. Europe was still strong on Amiga computing, but everything overseas was already PCs and Macs. Due to a million of different reasons, I didn’t have almost anything to do with computing and/or gaming until the end of ’97, when I got my first console: the magnificent Grey Goddess, the PlayStation 1. Everything started to come back again, although very slowly. I got back to computing, which obviously had moved on a lot, so I did struggle to fill the gaps and to get back on track. 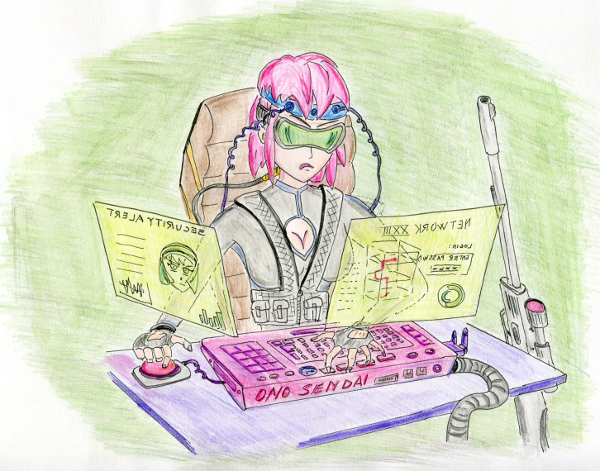 Eventually, I did, posing also the basis for something I always wanted to do: game coding. Little by little I moved my first steps into such a stimulating world, touching the sky when Sony started to sell the PS2 Linux Kit, which allowed for a whole bunch of experimenting. I wrote an article about it a while back, have a look. turning PacMan into Dr Who and the ghosts into Daleks, the puzzle was finally complete. this blog as a simple reader at first, and as a full-time co-editor later on. Six more years have passed since that day and, over 200 articles later, I am more present than ever. 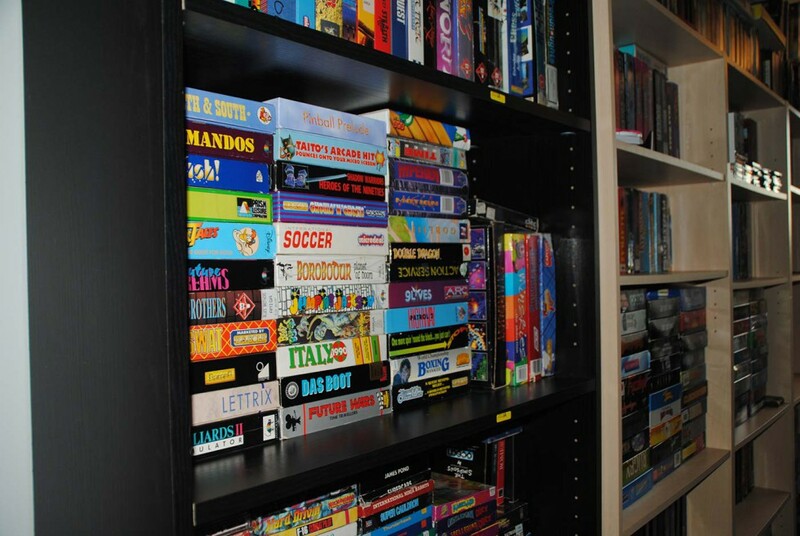 Nowadays my hobbies are: playing games, blogging about them, coding stuff, building and collecting plastic models, reading comics, attending comics fairs, drawing and retrocomputing. These are all things that you can see in my articles, true love for Japan included (yes, I also travelled to Japan and I’m self-teaching Japanese). Also, in 2015, I published my first professional game. 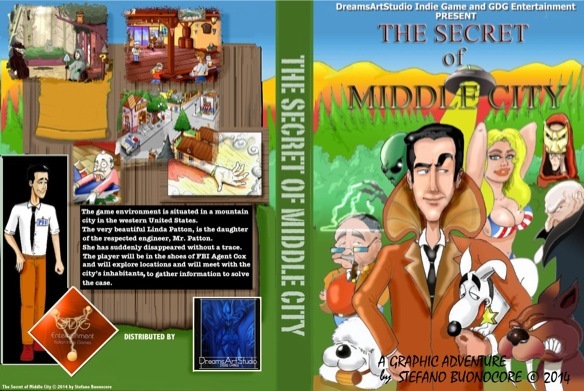 It is indeed a casual game that didn’t get the attention it probably deserved, mostly due to my lack of experience: it’s not an easy task to write from scratch a complex adventure all by yourself, even though in the end I did make it. If you have a chance, please play that game. Not for me nor for the money: do it because its creator passed away a few days ago at the age of 45.
his creation in the hands of people who can understand that money and glory doesn’t mean anything. 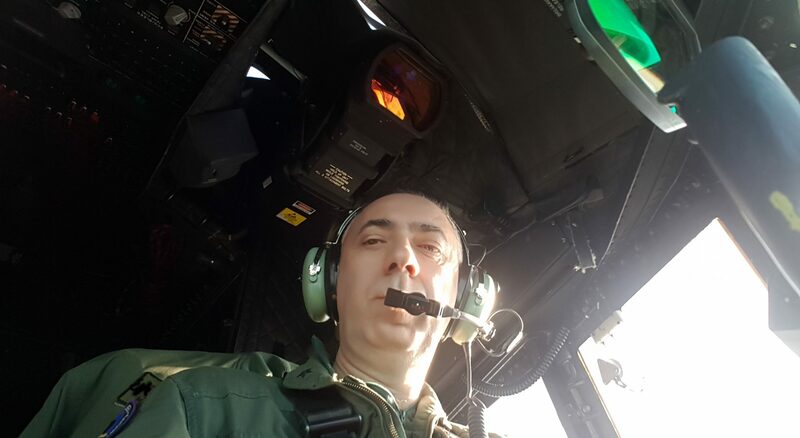 Last Edited 21.04.2019 – Added About Me section for Gianluca.